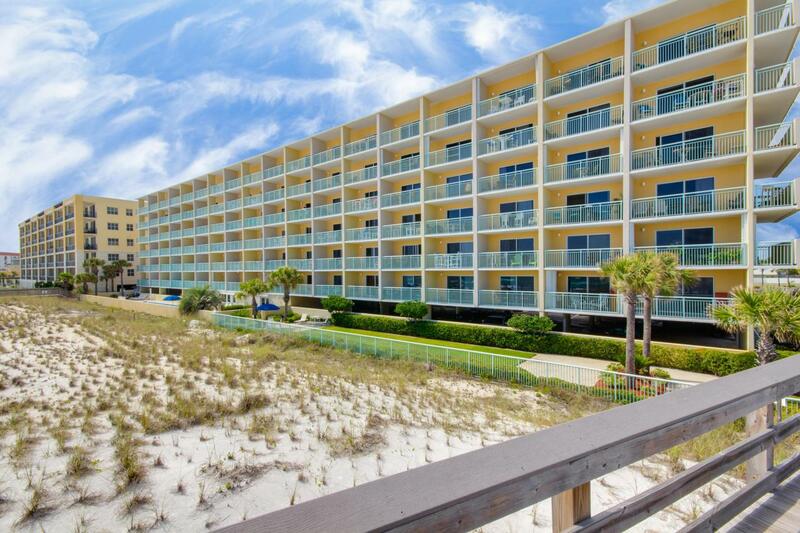 WHAT A VIEW from this beautiful third-floor condo on Okaloosa Island. 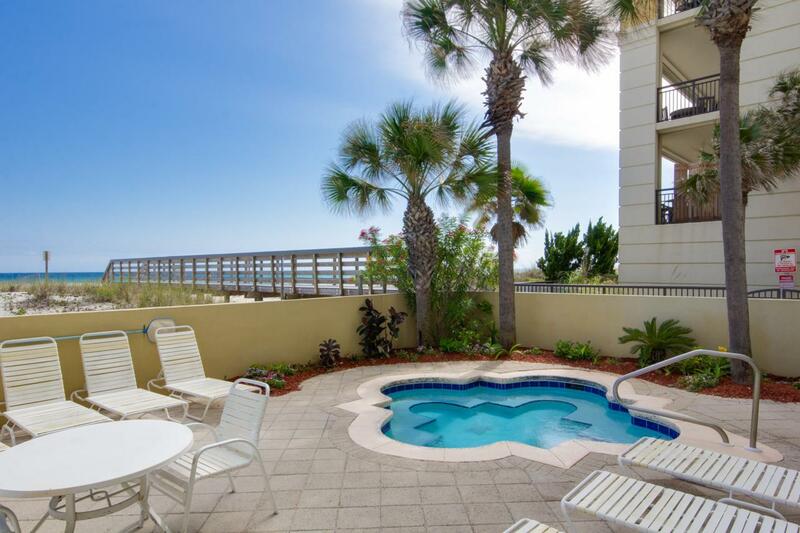 Watch the dolphins frolic from your private balcony. Featuring a large master bedroom, hallway bunks, and a pull-out couch, this unit is a great rental investment! Also featured are an open kitchen, dining area, two full bathrooms, and a washer and dryer inside the unit. 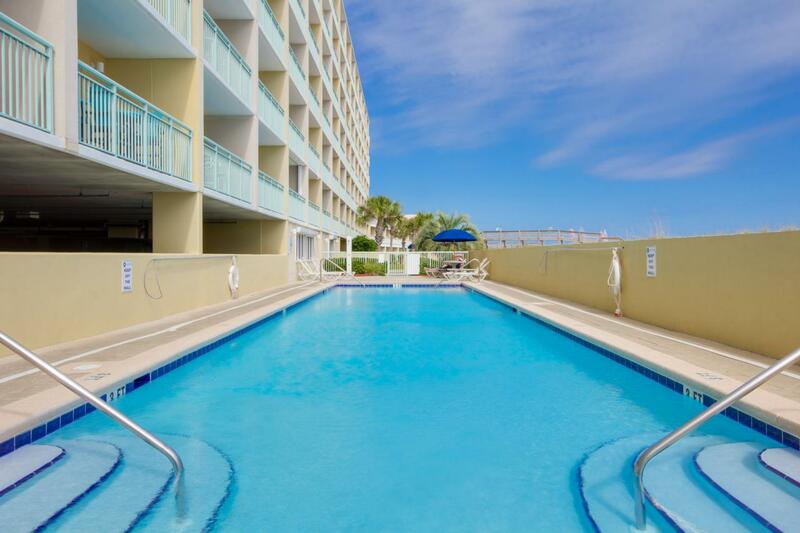 Relax at the pool or enjoy our beautiful white sand beach. Consistently renting, this unit would be a great investment or primary residence! 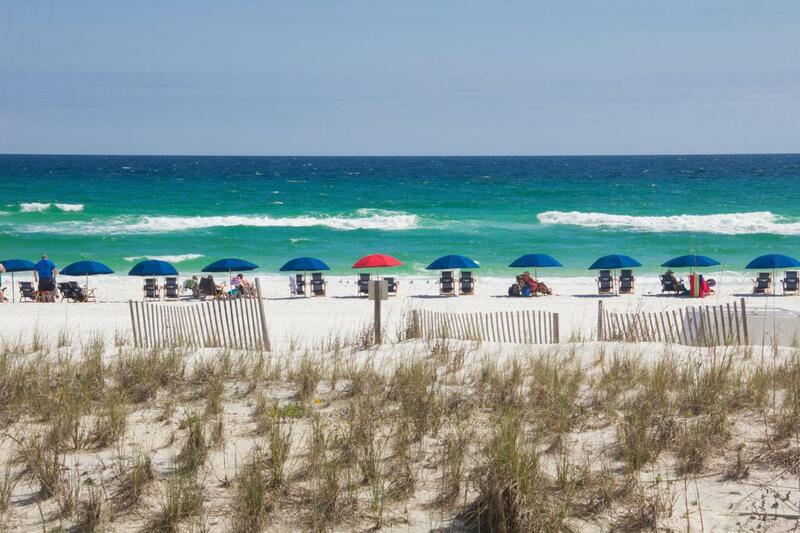 As one of the newer buildings on Okaloosa Island, you don't want to miss this. Schedule your appointment today!